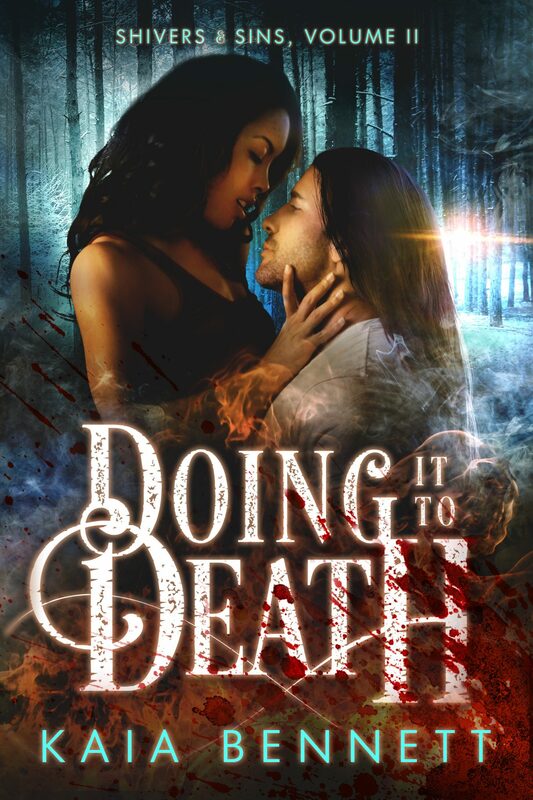 Doing It To Death – Coming This Week! Mind Over Matter Cover Reveal Day!! !